I’m so glad you are here!! 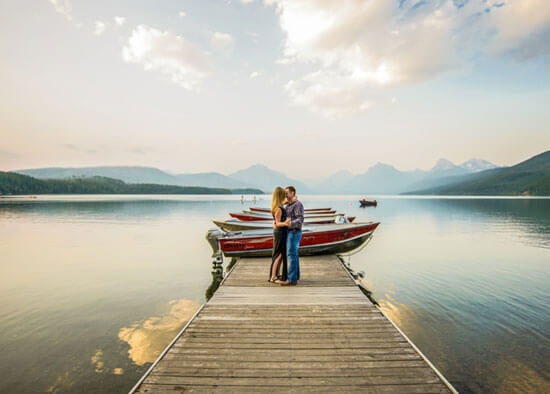 I am Carrie Ann, a wedding & elopement photographer lucky enough to live just 15 minutes to the entrance of Glacier Park and 15 minutes from the amazing ski town of Whitefish Montana. I am completely, totally, crazy in love with photographing weddings and would love to share in your day! With over a decade of wedding experience and over 350 weddings photographed to date I am dedicated to making your special day both memorable and relaxed ensuring that every moment is captured to relive and enjoy for generations to come. 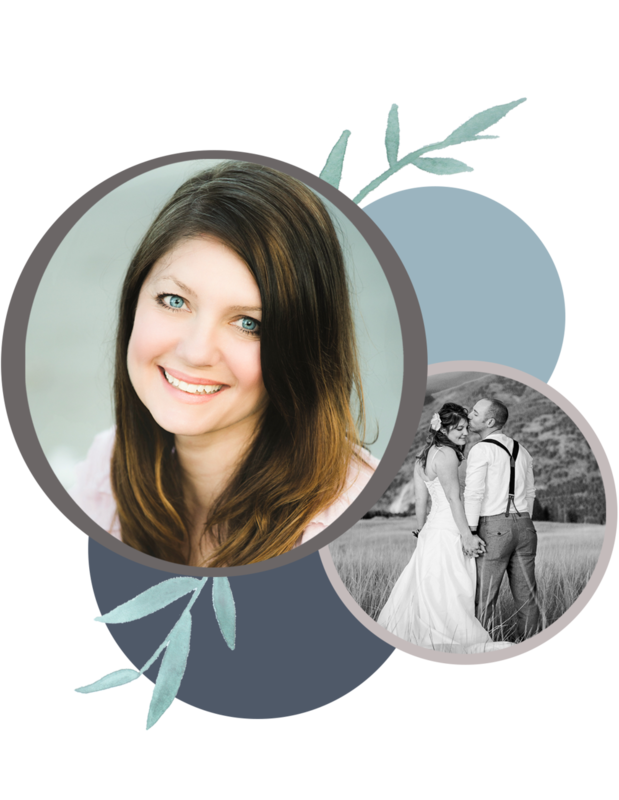 Whether you are planning a large celebration or an intimate elopement I am here to capture all the real moments, sweet cuddles, authentic smiles, crazy love & adventure the two of you share together. I can’t wait to visit with you soon!! "Carrie, Thank you so much for being a part of our special day. We honestly could not have found a more talented, creative, and fun photographer. What a lucky couple we are!!" "Carrie - These are absolutely gorgeous; They are everything that I had hoped for and so much more. You are truly talented and I am beyond blessed that our paths have crossed. You made the day for Everett and I so special. Thank you so much, again!" "Carrie Ann, Jared & I wanted to express our deepest thanks for capturing our wedding the way you did. The pictures turned out absolutely amazing. I wish you could hear all the compliments we get! You were so patient with our crazy bridal party, the snow for our engagement session, and the rain on our wedding :) We also wanted to thank you for the adorable Christmas gift & card! Your family is beautiful! Thank you again for being so creative & sharing our day with us and our families." "Carrie, Thank you so much for the beautiful Christmas gift! What a fun surprise! We LOVE it! We had such a great experience working with you and absolutely LOVE our wedding photos. We recommend you to people all the time! Hope you had a great Christmas! See you in October at Justin & Chelsea's wedding. Thanks again!" "These are absolutely stunning!!! Thank you so much for capturing the best day ever!" "Carrie, Thank you, Thank you, Thank you SO much for all of the amazing photos you took through our engagement and wedding day! You were very professional and so much fun at the same time! We can't thank you you enough for capturing our love for each other in a timeless set of photos. So many of our guests were so impressed by everything you did that day and by how stunning the pictures turned out. We are definitely going to be recommending you to others! Thanks a ton! Love"
"Carrie, Thank you so much for capturing our love & happiness on our special day! I'm blown away with the beautiful images and love staring at the pictures every day! Thank you again for giving us the BEST gift of the day! We will cherish our pictures for a lifetime! Love"
"Dear Carrie, We can't thank you enough for capturing one of the most important periods of our lives. These are the times we will reflect on forever ; made so much easier by you! Thank you for everything a million times over. Joy to you & yours." "Carrie, Thank you so much for capturing our special day! You were very easy to work with and you made Shawn and I comfortable in front of the camera. I continue to rave about you everywhere I go and can't express how tickled & happy we are with our photos. Thanks again for all your hard work!" "Carrie Ann, Thank you so much for being our wedding photographer and capturing such beautiful and priceless moments all throughout the day! You are extremely talented and hardworking. We feel so blessed to have such wonderful memories that we can cherish forever. Thank you for everything and for being so flexible with everything on the wedding day. We hope you and your family are well and wish you all the best in life! Blessings Always." 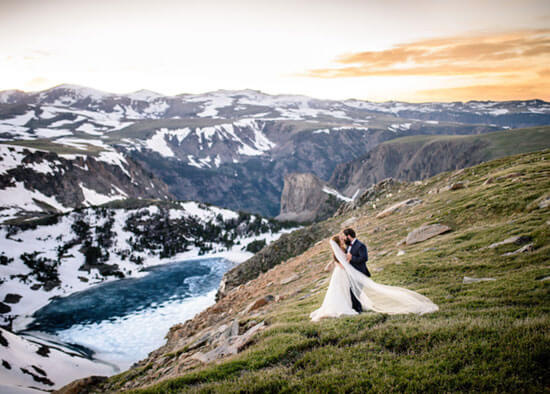 "Carrie Ann, I really will never be able to thank you enough for so beautifully capturing the beauty & emotions of Josh and I's wedding day for us to remember forever. There really aren't words to express my gratitude for that - those will be some of my most treasured possessions for the rest of my life. Thank you too for entering into our day with such a sweet spirit - I know you spend your working life going to strangers weddings...but your manner with us still made me feel like this was extra special, sweet, and joyous. Thank you for sharing in, adding to, & preserving my joy! - Mil Gracias"
"Carrie, Thank you so much for being there on our special day! I am so lucky to have had such a talented photographer there to capture these priceless moments! We are truly blessed! Love"